Let's make smarter choices this year, we all enjoy the sweets but it is time to enjoy the good ones, YOU DIDN'T KNOW OF THE GOOD ONES? Well they exist and with this recipe you'll enjoy every ounce of it. This refreshing post-workout smoothie is packed with protein, calcium, and vitamin C.
1. 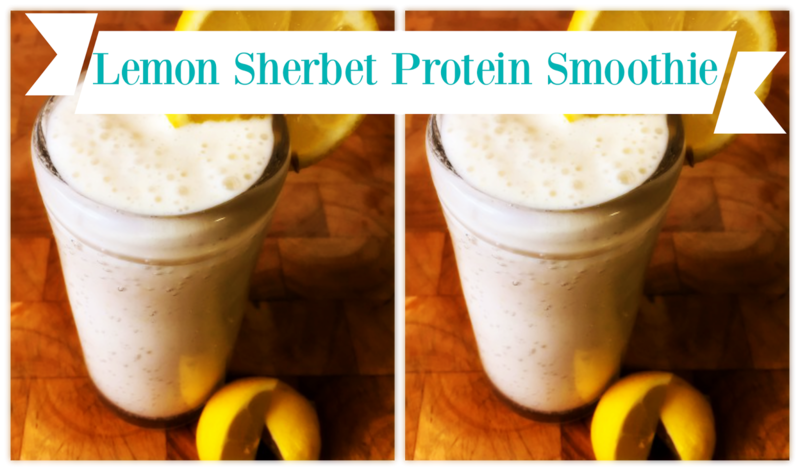 In a blender, combine yogurt, protein powder, ice, and half of one lemon. 2. Blend on high until ingredients are thoroughly combined, and then continue to blend for one minute. 3. Pour into a glass and enjoy as is, or put in the freezer for two hours to enjoy as a sherbet later!